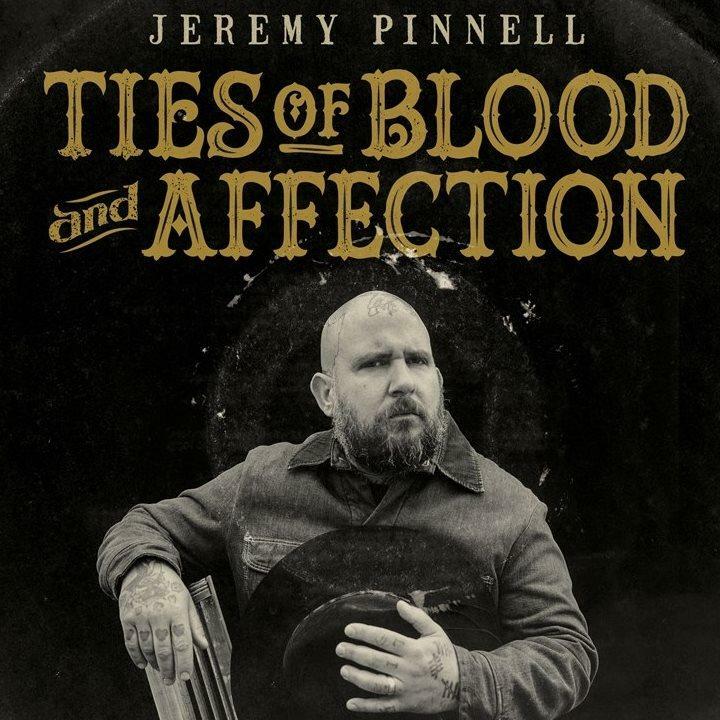 Songwriter Jeremy Pinnell returned to the WYSO studios ahead of the release of his new album Songs of Blood & Affection on SofaBurn Records. Pinnell performed live on Kaleidoscope and talked with host Juliet Fromholt about writing and recording the album. They were joined in studio by SofaBurn Records' Chris Mueller who gave an update on the label's latest releases. 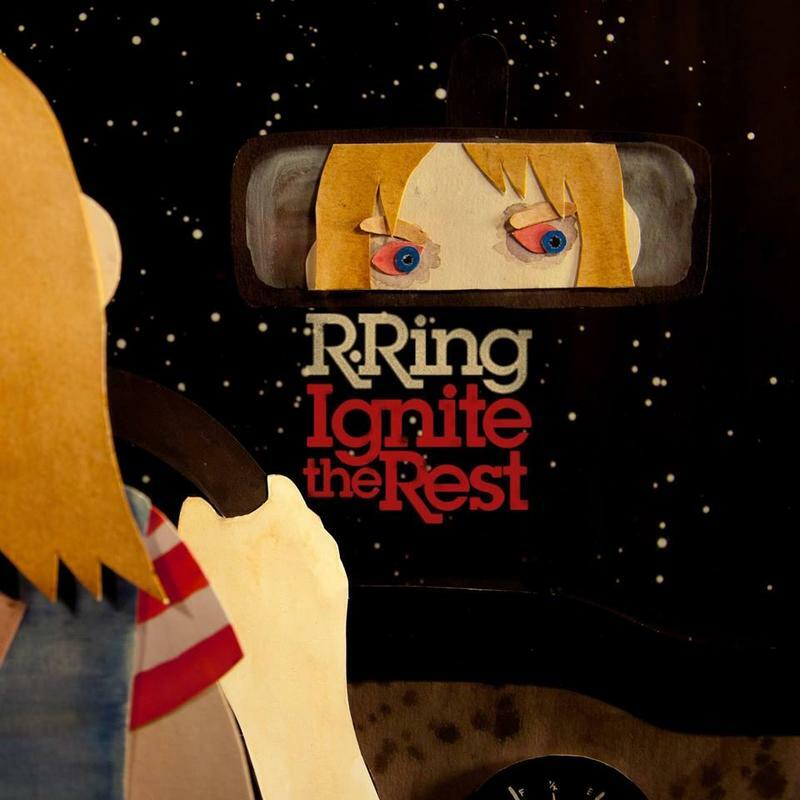 Ignite the Rest is the first full length album from R. Ring and collects both new material and some previously released songs. The band visited the WYSO studios ahead of their late spring tour and performed live on Kaleidoscope. They talked with host Juliet Fromholt about the process of recording the album and more. 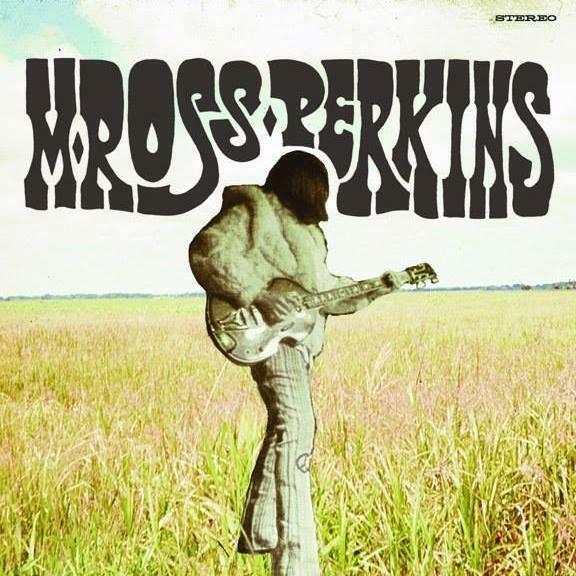 Regionally based Sofaburn Records is preparing for the national release of M. Ross Perkins' self-titled album as well as several showcase events including one at the upcoming Dayton Music Art and Film Festival. M Ross Perkins, Jeremy Pinnell, Max Fender and Sarah Davis from Alone at 3am and Chris Mueller visited the WYSO studios to share some music and talk about what's coming this fall for Sofaburn.